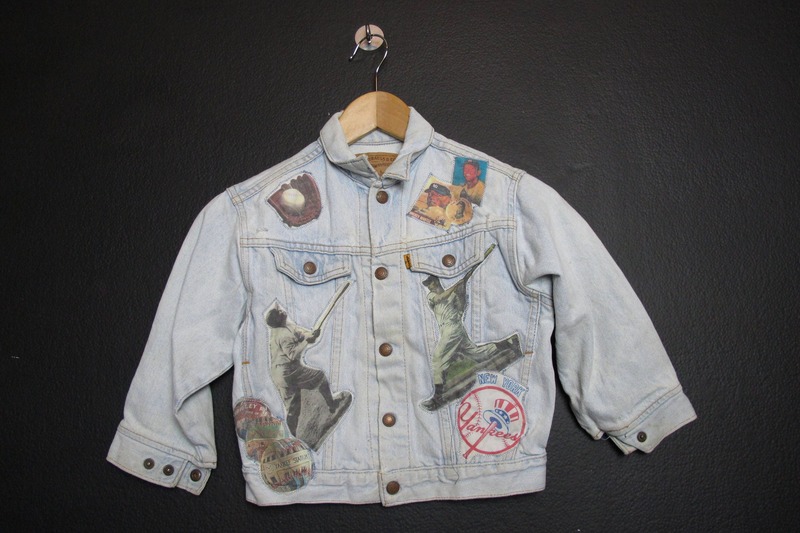 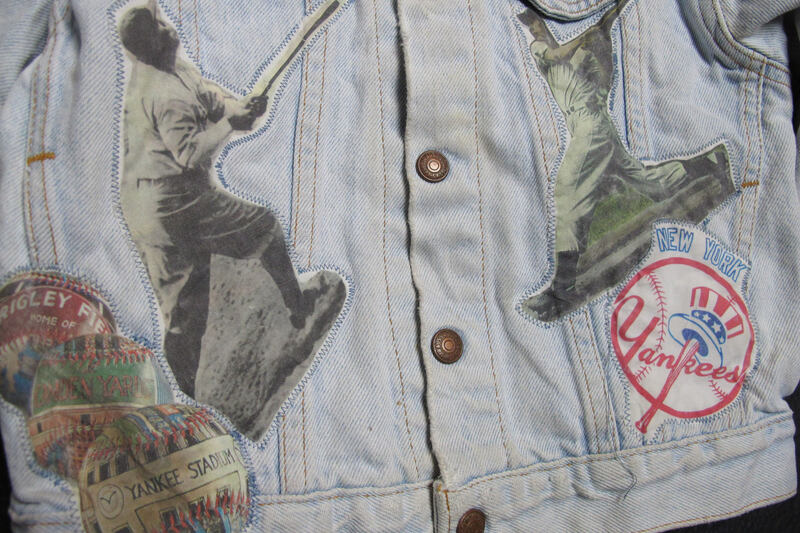 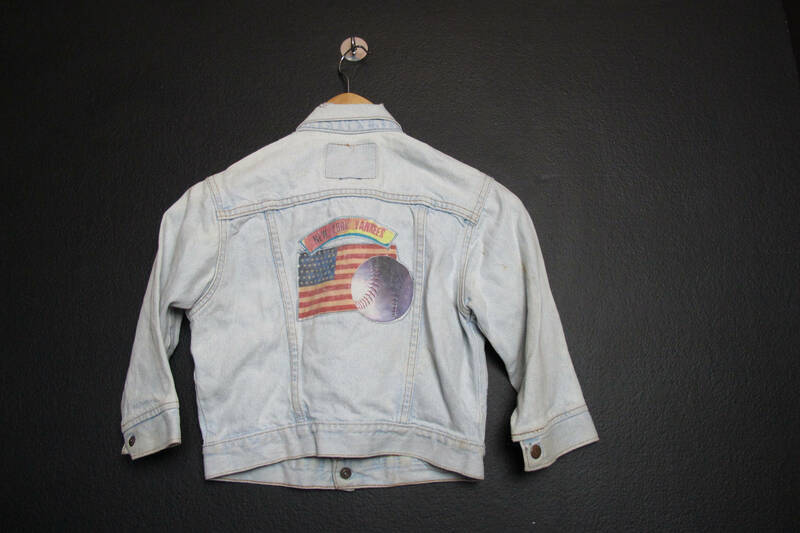 Levi's New York Yankees Youth Vintage Denim Jacket. 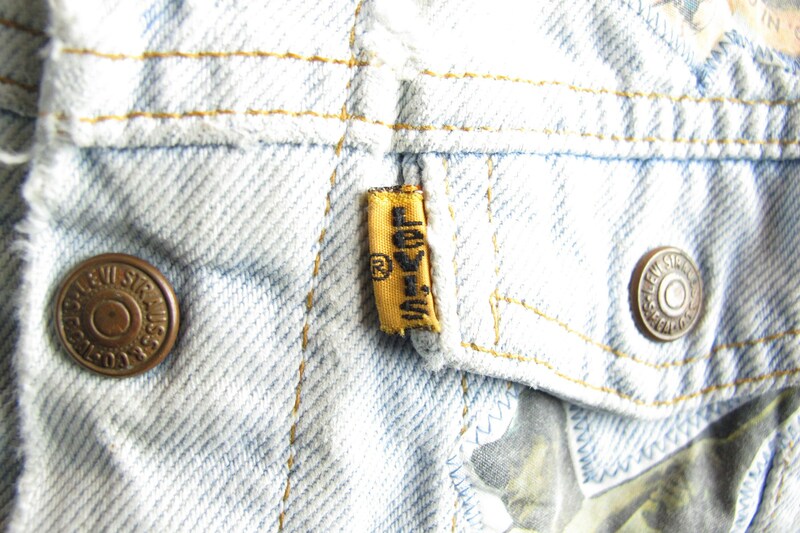 Please see measurements for sizing. 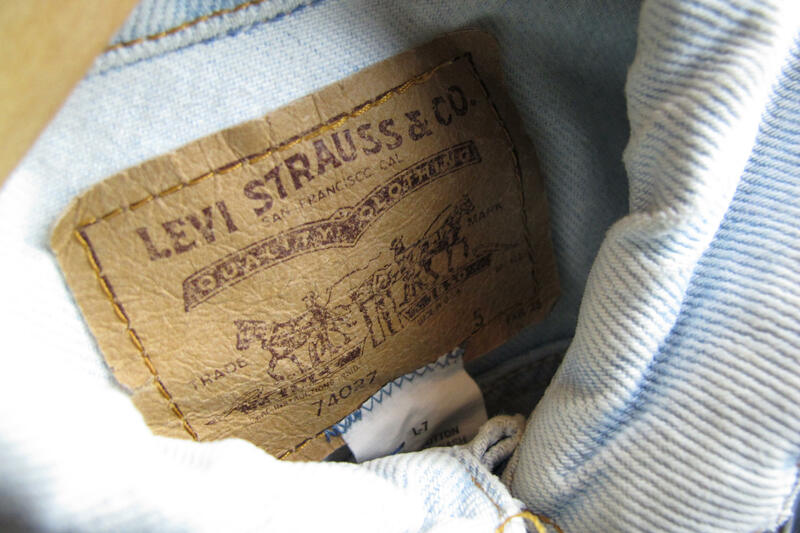 Pit to cuff (sleeve length): 11.5"